So…are you curious about the new policies concerning the Xbox One? 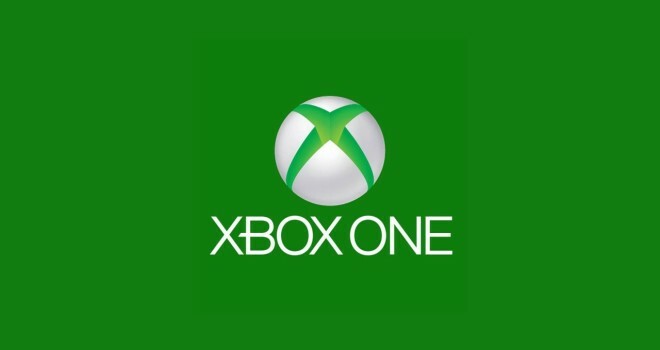 Well here it is..there are none, there are no more used game restrictions, no more “always connected” or anything that was once required to make the Xbox One functional is no longer needed. What you see with the Xbox 360 and current games with trade-ins is what you’ll see again on the Xbox One. The console still needs the kinect to work, and the Xbox One will still cost $500 dollars. I guess Microsoft got scared when on their xbox gamers gave them the finger and started pre-ordering PlayStation 4 instead, “a console directed for the gamers.” I think it’ll be interesting how the sales will turn out, if this reverse policy will win back consumers for Microsoft or if people are totally fed up with Microsoft and all the bad things about the Xbox One and stay on board with Sony’s PlayStation 4. Me, I’m going to stay with the PS4, a once die-hard xbox fan boy.